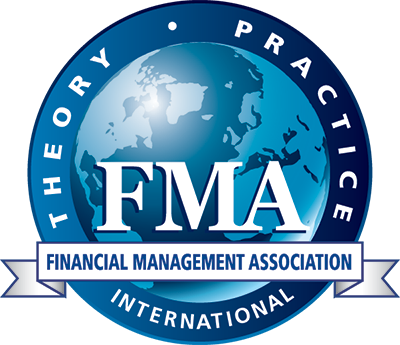 With more than 3,000 student members in 175+ active chapters in the United States of America, Mexico, the United Arab Emirates, Australia, and China, FMA-sponsored college and university chapters offer a variety of programs and services developed to meet the needs of their members, such as speaker programs, field trips and social events. Click here to view chapters in the United States or here to view those outside the US. The following list is organized by state. Advisor: Patrick W. Duthie, Ph.D. The following list is organized by chapter name.